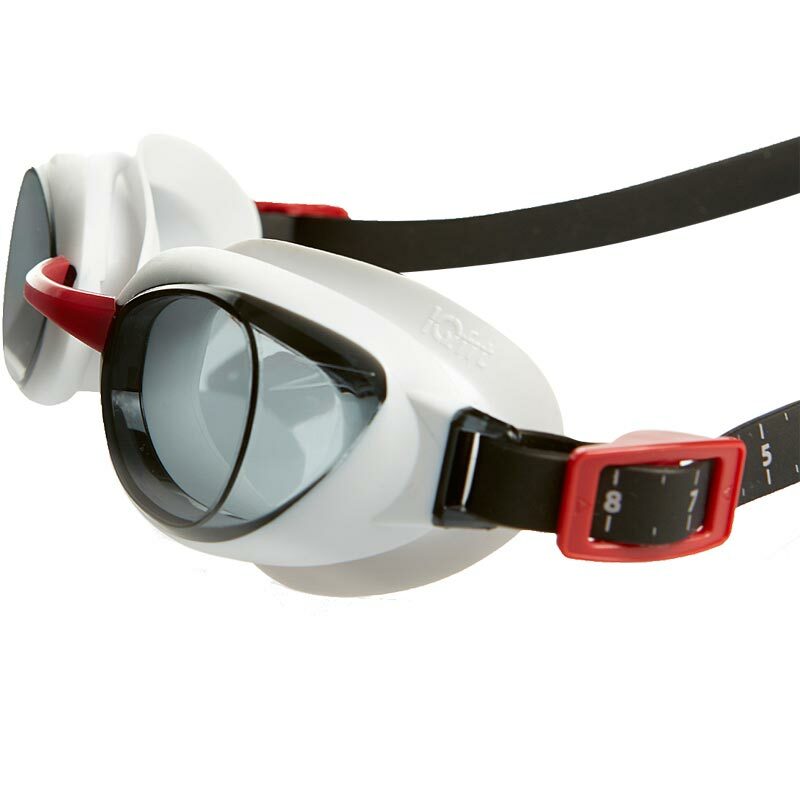 The Speedo ® Aquapure Swimming Goggles are part of the fitness training range ideal for fitness swimming or training and regular swimming. 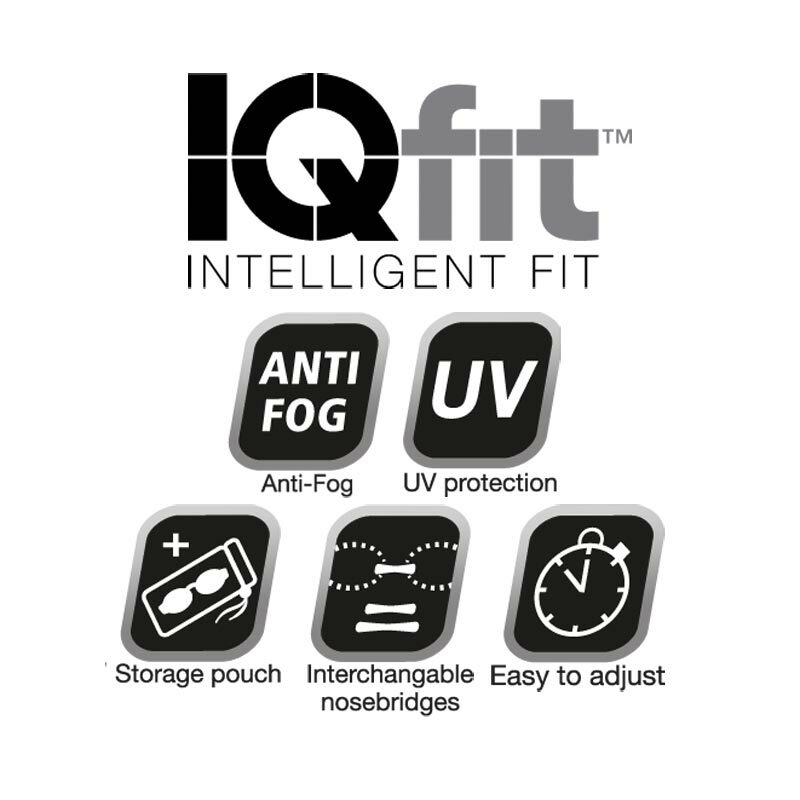 Anti-fog for good vision and clarity under the water. 5 out of 5 Great goggles! Since buying my first pair of Aquapure I've found them to be leakproof, antifog and comfy. So I've now got 3 pairs and my kids use them too (with the smaller nose bridge fitting that they come with). What's not to like!? These are great, best pair I have ever owned! Very comfortable, and good value for money, excellent fit! Would definitely recommend! These are my favourite pool goggles. Infact this is my second pair of these. Somebody liked my previous pair so much they stole them from the changing rooms. I only hope the thief enjoys them as much as I do. Buy yourself a pair (don't steal them) and you won't be disappointed. 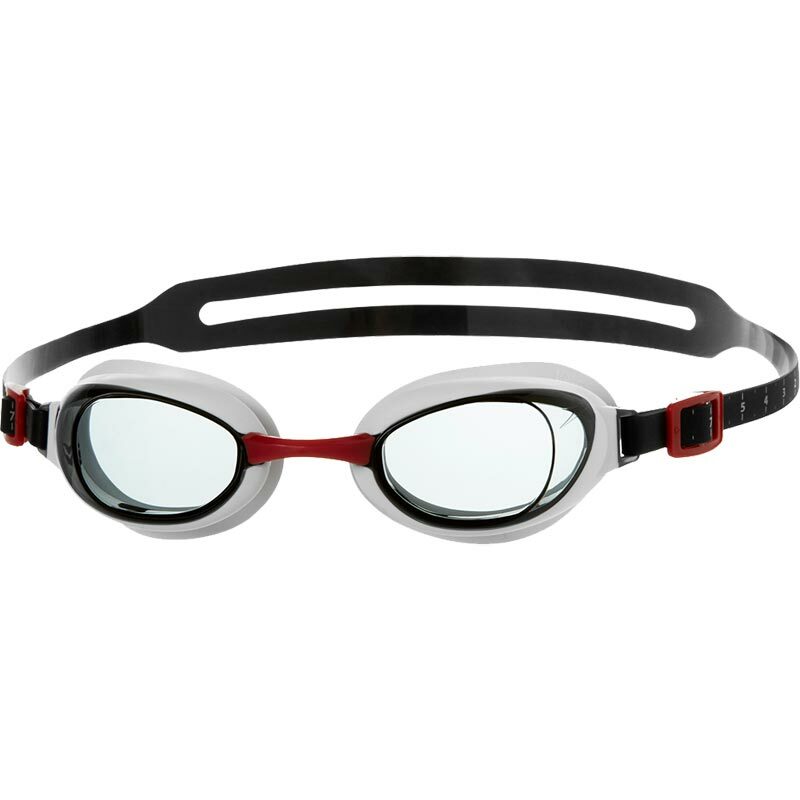 Speedo Aquapure Swimming Goggles :- These are the best goggles I have ever worn, comfortable, very clear and no fog! I have been very pleased with them. Very comfortable and good field of vision. No problems encountered to date. So they do the business. Excellent fit, very comfortable. Great clarity through the lens too. Look stylish. 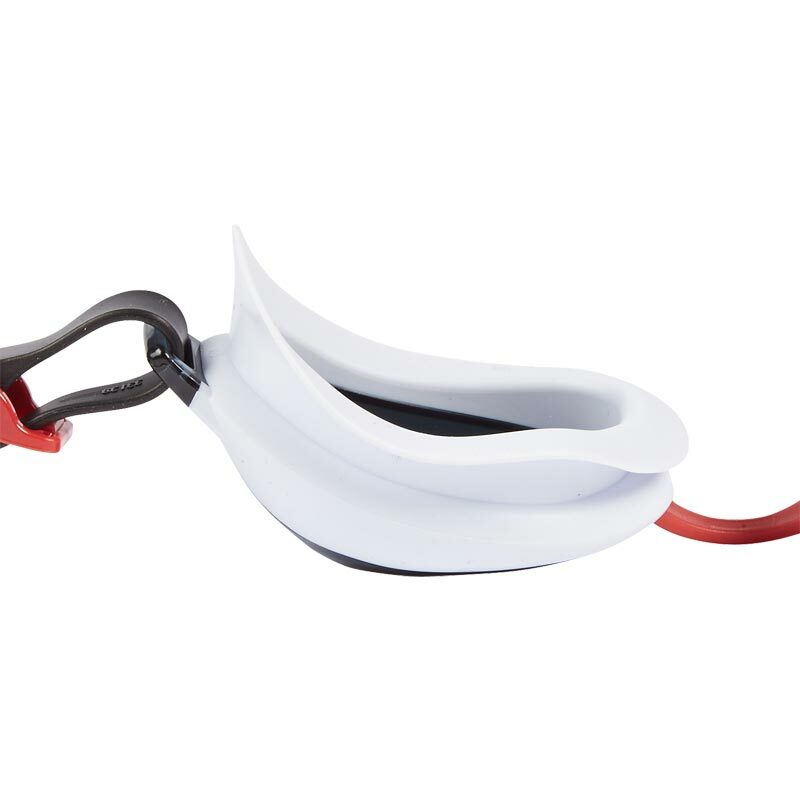 Easily adjustable with no leakage. Would definitely recommend. Looked around for speedo goggles for a while. Even with a discount elsewhere, these are much cheaper than anywhere else, very quick delivery - no problems = happy customer! 5 out of 5 Clear and Comfortable! I love these goggles! They are very comfortable and the vision is the best I've experienced from swimming goggles so far - and I've bought around 6 pairs of goggles from a variety of manufacturers over the years. One thing I should add is that you MUST read the instructions! This pair is a replacement for my first pair of Aquapure goggles because I didn't read the instructions first and wiped the inside with a towel, after my first swim, which spoilt the lens coating and ruined the clarity of vision. Simply rinse them out with fresh, cold water and put them in the little bag for next time. Love the comfort and they don't leak around the eye sockets either!